Wm. Masters, Inc.: Home remodeling or construction work? Home remodeling or construction work? If you are doing any type of remodel or construction work in your home, you may have excess dust and debris building up in your home's heating & air conditioning system and duct work. 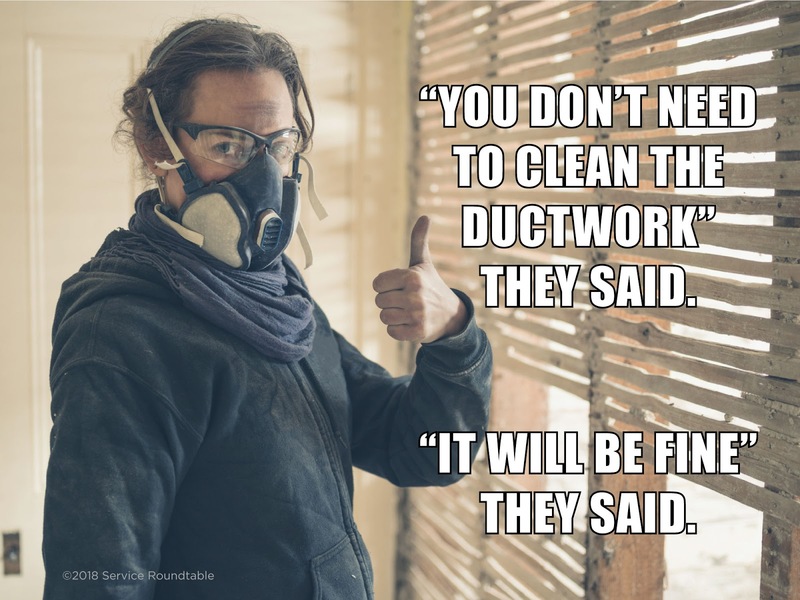 Give us a call for a free, on-site evaluation and estimate to see what it would take to have your air ducts professionally cleaned: (309) 662-8481. Save money on your heating bills!